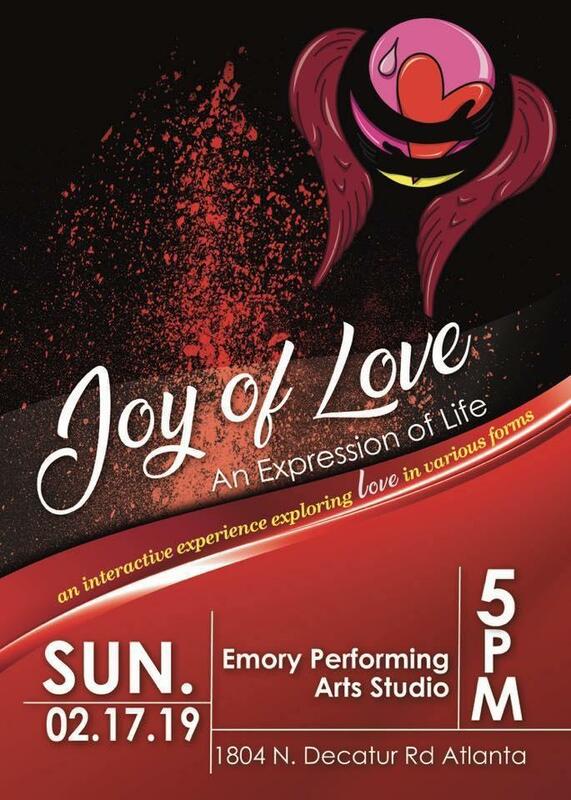 Programming on Atlanta's Jazz Station 91.9 WCLK is made possible in part by Fusion Chamber Ensemble, presenting The Joy of Love Concert on Sunday, February 17 at 5pm at the Emory Performing Arts Studio. This event includes performances by Karin Banks' Aida Chamber Ensemble and Gerald Freeman's Jazz Ensemble for an evening of musical exploration from Rachmaninoff, Bloch and Still, to the music of Gershwin and Marvin Gaye. The concert will showcase expressions of love through many styles of music and spoken word. Ticket information is available by clicking here.